For information on bulk purchases at special discounts in the United States, contact Special Markets Department at the Perseus Books Group, 2300 Chestnut Street, Suite 200, Philadelphia, PA 19103, or call (800) 810-4145 ext. 5000, or e-mail [email protected]. Wow! I’m at a loss for words (well – almost at a loss for wordsJ) to express my excitement over a wonderful, life-enhancing new book The Thrive Diet – the whole food way to lose weight, reduce stress, and stay healthy for life by Brendan Brazier, the professional Ironman triathlete. 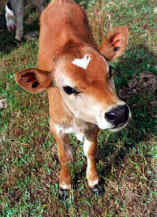 As I’ve mentioned before, over twenty years ago Frank and I (motivated by compassion for nonhuman animals) started a journey that would bless us with improved health and ongoing spiritual comfort beyond our expectations. This journey led us to a vegan lifestyle based on eating mostly whole, unprocessed foods. So, reading The Thrive Diet by Brendan Brazier, a world-class athlete who has spent twenty years studying the effect that whole, unprocessed foods have on training and competing, furthers our knowledge in general, as well as gives us ideas that we can apply to further “tweak” our diet. I found the chapters “Reduce Stress to Increase Vitality” and “The Thrive Diet for a Healthy Environment” particularly insightful. From Meal Plans to Recipes this book is a resource full of solid advice and detailed explanations that anyone, athlete or not, can learn from and apply for real results. 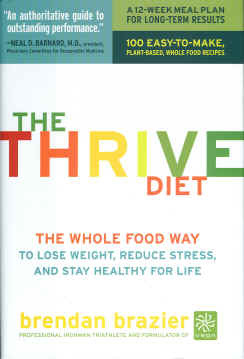 The Thrive Diet by Brendan Brazier is one book that you will want to keep handy (as in your kitchen) and refer to often. We enthusiastically recommend it to everyone – absolutely! Brendan Brazier is a professional Ironman triathlete and creator of VEGA, an award-winning, whole food, plant-based, nutritional product line that’s available in natural and health food outlets. The 2003 and 2006 Canadian 50km Ultra Marathon Champion, he is a renowned speaker and sought-after presenter throughout North America. Brazier testified in 2006 before the United States Congress about the significant social and economic benefits that can be achieved by improving personal health through better diet. 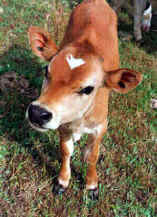 In 2007 he was named one of the 25 Most Fascinating Vegetarians by VegNews Magazine. He lives in Vancouver, Canada.